One of the biggest benefits of choosing a Chamber of Commerce Group Insurance Plan in Canada is that your business does not have to be big. At Bensol, we offer a guaranteed coverage approval for your business with as little as one employee – no questions asked. 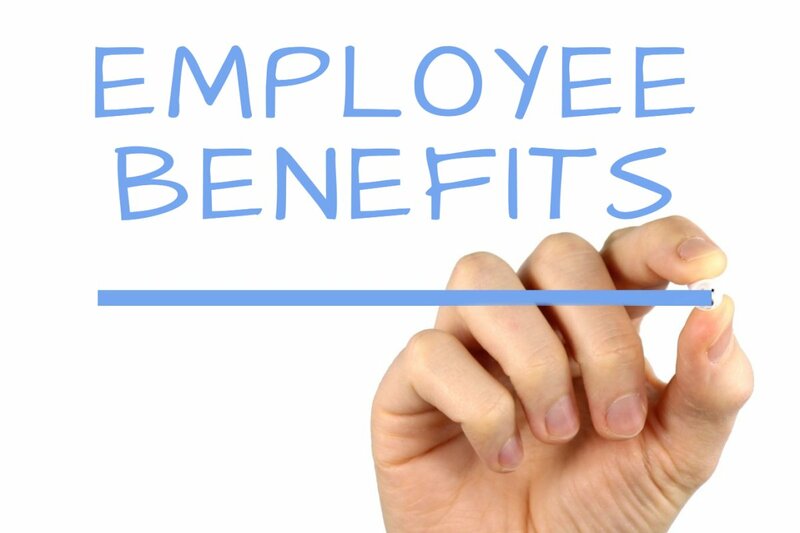 The more employees your business has, the more your benefits will rise, including extensive dental coverage. 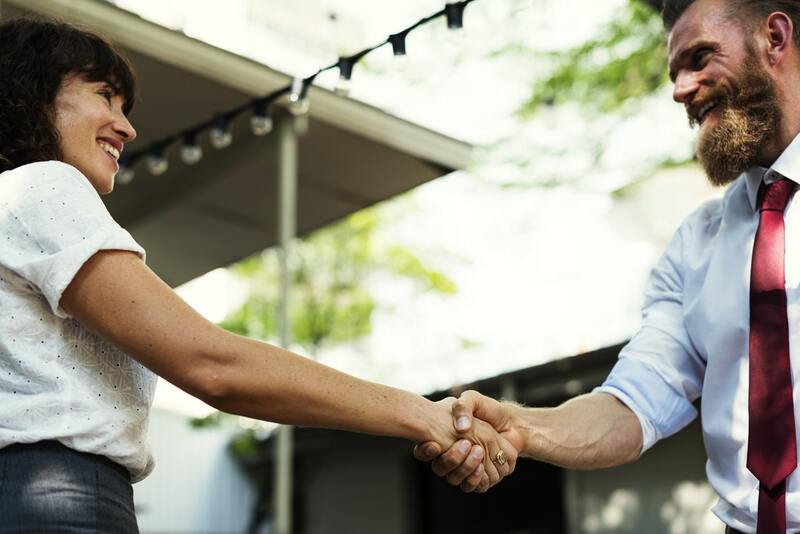 Running a small business is often difficult and finding the right Chamber of Commerce Group Insurance Plan can be very challenging. That is why at Bensol, we will assist you with choosing exactly the right amount of coverage. In addition, we will help you customize your insurance plan to fit all of your needs. Whether your business grows or shrinks, the Chamber of Commerce Insurance Plan can be adjusted to meet your requirements. This helps businesses save money on benefits they do not need. 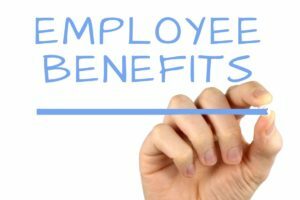 Employees will not have to wait weeks for their claim to be processed. With the Canadian Chamber of Commerce Group Insurance Plan, claims are typically paid within 48 hours. Most medical services and medication can be paid instantly with participating providers. You are not just a number and you do not have to go through automated phone menus to get assistance. The Canadian Chamber of Commerce Insurance Plan offers a business assistance service at no additional cost. This service helps businesses with their accounting, legal as well as HR business needs. The Chamber of Commerce Group Insurance Plan in Canada is fully operated on a not-for-profit basis. This insurance plan is guided by volunteering Chamber members who assist the Chamber in creating the perfect plan for all small businesses. That is why all of your premiums are set to cover only what you choose for your insurance plan. Do not let your Chamber of Commerce Group Insurance Plan confuse you. Contact us today for more information.